The Fall semester is coming to an end, but don’t get too comfy just yet. 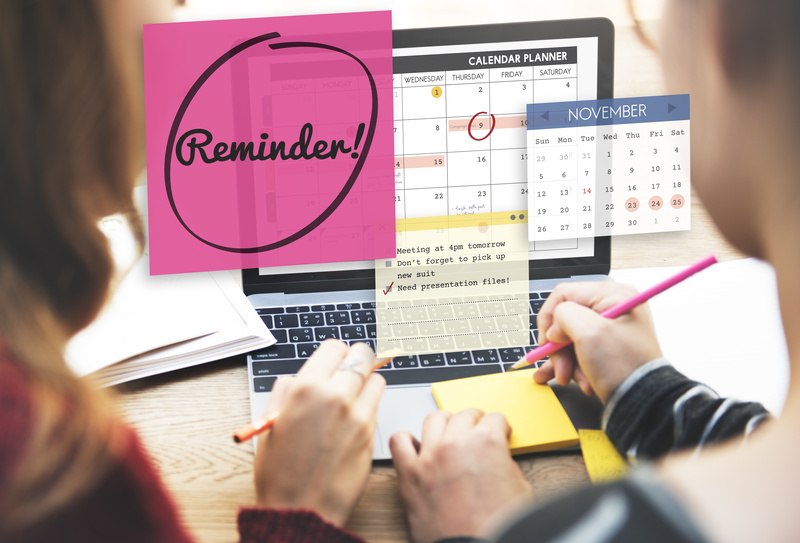 As you start to prepare for final exams and the holidays, it’s easy to miss some important dates and information. If you’re planning to take Spring 2019 classes at one of the colleges of DCCCD, keep these things in mind. Do you know what classes you need for the Spring semester? If so, you’re ready to register! If not, you can browse the Spring 2019 class schedule to find the classes you need or would like to take. Looking to knock out a class over winter break? You should check out Wintermester! Winter Term allows you to earn three or more credit hours in just a few weeks. Classes typically run mid- December through early January. Heads up: Winter Term is included in the Spring schedule, and schedules vary by college. Still undecided about the whole Spring semester? That’s OK, we get it! You should head on over and see what Flex Term options are available. You can start Flex Term classes whenever you’re ready, so be sure to check them out. If you’re ready to jump in with us and register for 16-week classes this Spring, mark your calendar for these upcoming important dates. Priority registration for returning students starts Tuesday, Nov. 20, and runs through Sunday, Nov. 25. Regular registration for all students starts Monday, Nov. 26. The last day to register for regular semester classes is Wednesday, Jan. 16. The last day to withdraw for a grade of “W” is Wednesday, April 17. There are some guidelines for registration that we want to make you’re aware of. You can register online or in person on campus. If you would like to register online, be sure to check out the requirements for online registration. We suggest that if you are a new student, you register in person at the college you plan to attend so that you get all the information that you need like degrees we offer, Texas Success Initiative (TSI), tuition and other important dates. Can’t register online? Learn about the most common reasons that prevent students from online registration. All colleges and locations will be closed Nov. 22 – 23 and Dec. 24 through Jan. 1, but don’t let that stop you from registering for classes, if you can register online. Did you know that you can plan your schedule on eConnect? It’s true! In eConnect you will find Plan My Schedule where you can browse and search for classes to build your class schedule. Need to make an appointment with an advisor? Our advisors are ready to help you! Need help with Guided Pathways? No worries! Hey, I registered a couple months back I took my English, and writing tsi test but didn’t complete my math tsi and I haven’t been able to complete it yet. Would it still be possible for me to register for classes until I take the math tsi test?